Need a Certificate of Compliance (Electrical) or repairs on wiring and lights? Additional quote for repair work will be given to you at a reasonable marked related price. 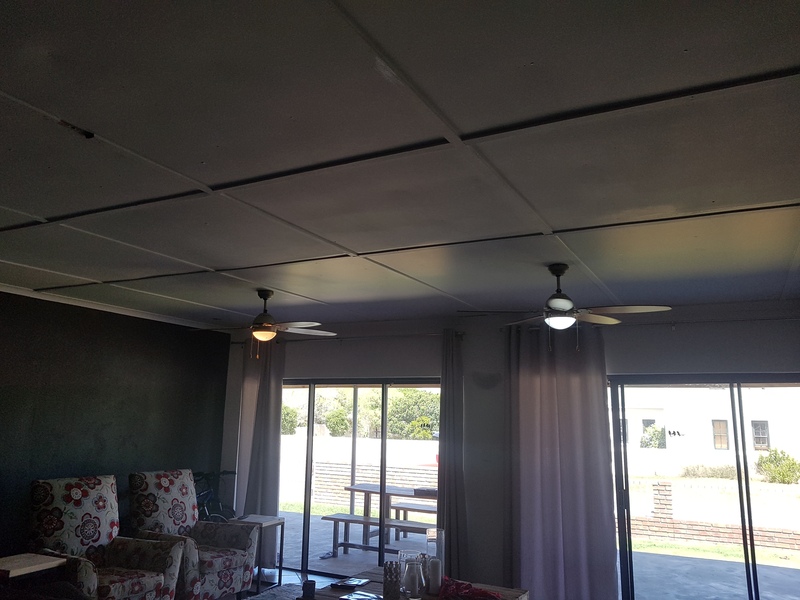 Ceiling fans must have a 20amp isolator installed or just remove it and install a normal light fitting. 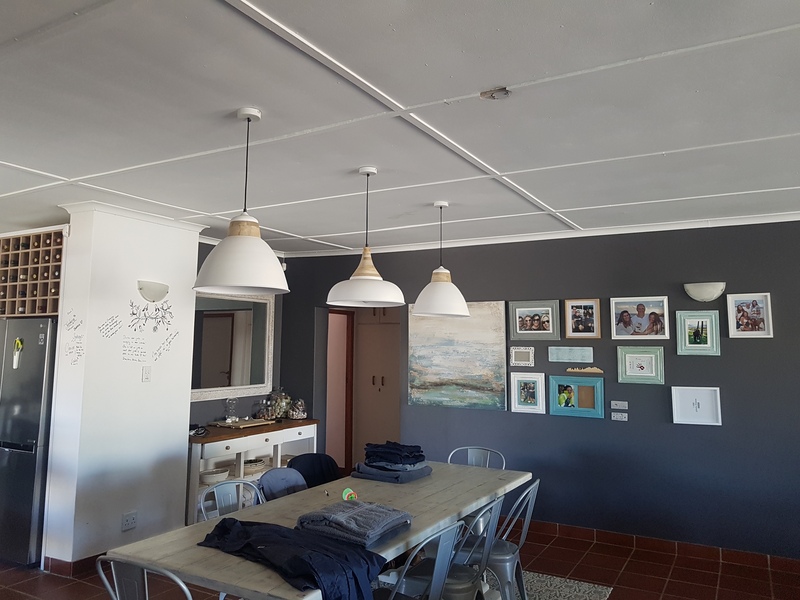 No call out fees in a radius of 30km from Gansbaai.